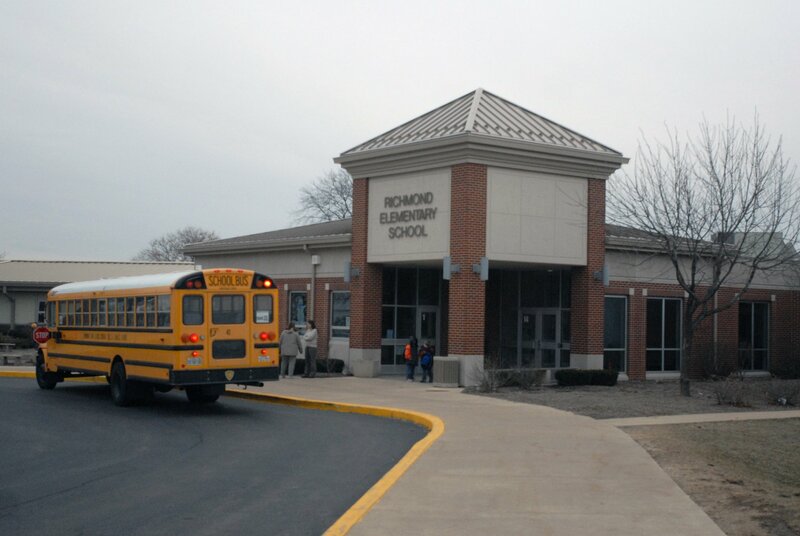 At Richmond Intermediate School, we strive for excellence. We have a dedicated teaching staff and an involved parent community who work together to ensure the educational success of all of our students. We are committed to providing a safe learning environment for students that will allow for them to take risks as they grow in their learning. Richmond Intermediate is an outstanding place for students to learn and grow!